Season’s Greetings! Here is my first creative post for today – I hope you have had a chance to look at my daily advent posts too. If not, go back to the 1st December post and take a look. 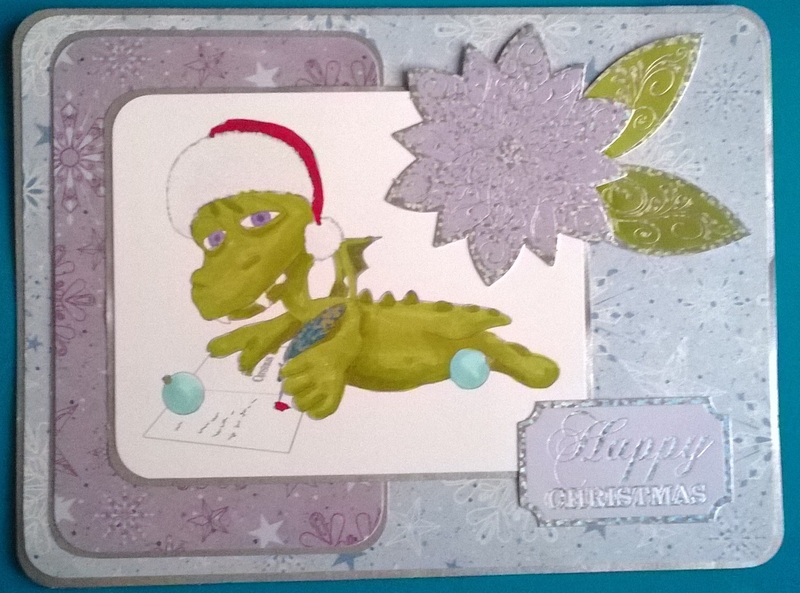 Today’s card is made using a Scrapper’s Delights digi stamp called Draco Christmas 3. I used the sketch below. 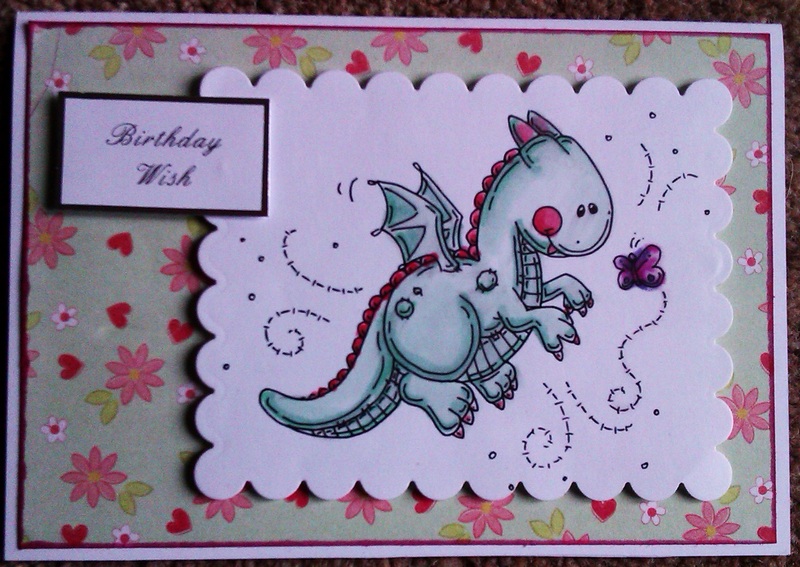 Hope you love my litte dragon.